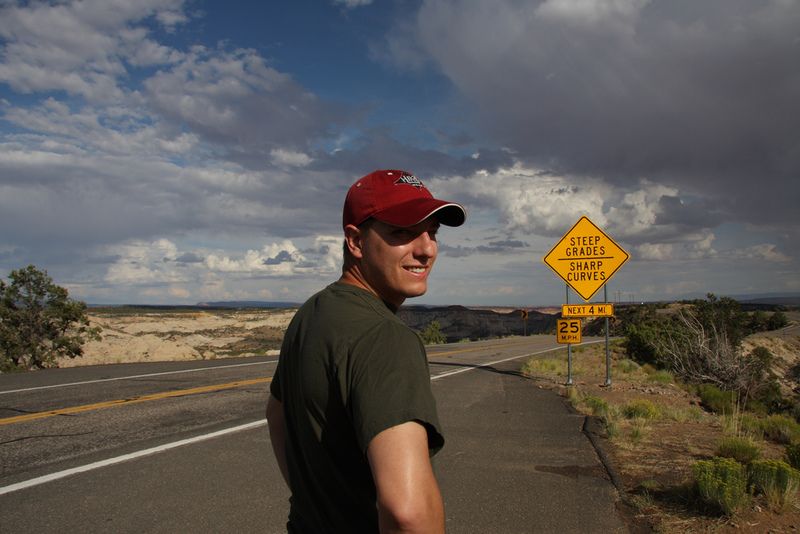 Jef’s sense of adventure got him into a scuba diving class while attending college at Rose-Hulman Institute of Technology in Terre Haute, IN. He completed his open water certification in the cold muddy lakes of the Ozarks. After a job change and a ten year break from diving, he found himself in Florida, surrounded by water, with a New Year’s resolution to get back into diving. He quickly completed both his Open Water and Advanced Open Water classes. Soon thereafter, a good friend introduced him to the clear waters of the Florida Springs with a dive at Blue Spring State Park in Orange City, FL. There he experienced an underground world of crystal clear water, water-worn rock formations, and beautiful light rays – and he was hooked. Several dozen dives at Blue Spring prompted him to enroll in a Cavern class, where he met Renee Power, an active Cambrian Foundation diver and expedition leader. Her cavern class proved challenging, but rewarding. During the final cavern class dive, a cave diving team passed through the cavern and into a side passage with their bright HID lights and full cave gear, exposing the tunnels beyond with a dim blue vanishing light – the sight of this stuck with Jef, and resulted in later enrollment in cave training. His enthusiasm for the cavern experience resulted in an invitation to assist The Cambrian Foundation with topside sample processing and dive logistics, and he eventually became a member of the dive team to assist underwater with both sampling and safety diver support. Jef enjoys the detail-oriented nature of the sport. The balance of technical cave diving skills and the multi-tasking required to perform scientific collections and observations suit his personality well. 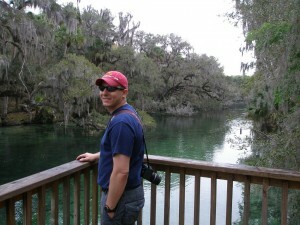 He is currently serving as a temporary scientific diver and has been active in the Florida Springs sampling project.